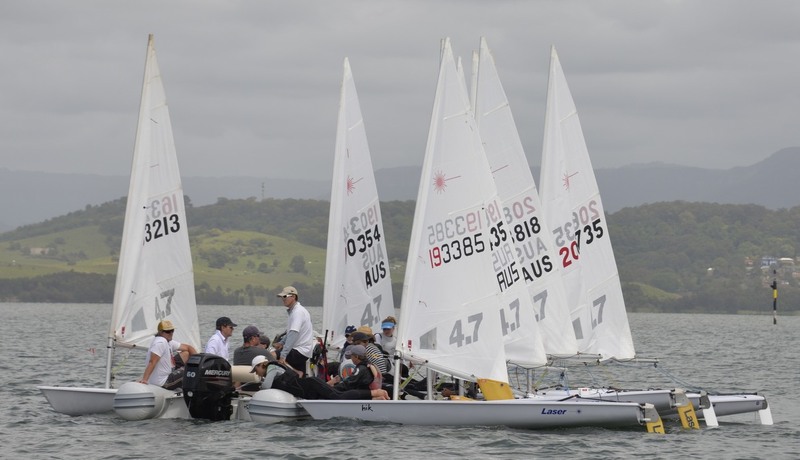 59 Laser competed in the Coasts at Port Kembla. Conditions were light and variable on Saturday and after an overnight southerly were a little better on Sunday. RO Andrew McLachlan and the slick Port Kembla Sailing Club on water team worked hard and six races were completed for the three rigs. 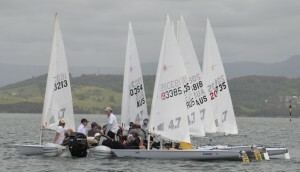 It was great to see 16 4.7′s competing, eight making their way from Royal Prince Alfred Yacht Club complete with coach. Jack Littlechild from Woollahra and Double Bay SC’s was the clear winner in the 4.7′s winning four of the six races. Cameron Whiteside and Nathan Bryant both from team RPAYC were second and third. 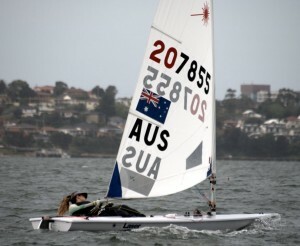 The first female in the 4.7′s was overall fourth place Tegan Hanrahan from Canberra YC. 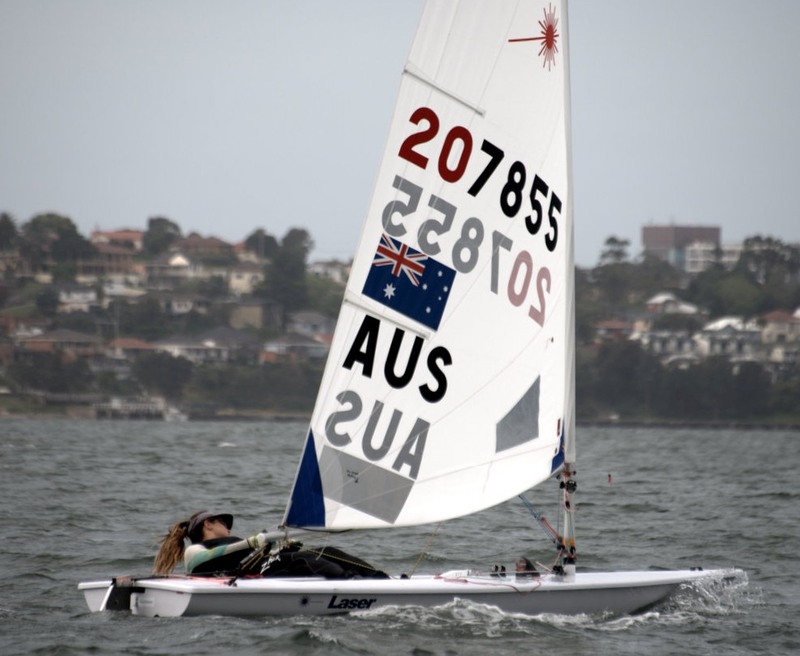 Ashley Stoddart Australia’s number one ranked Laser women sailor made the journey down from Royal Queensland YS to take out the Radial event registering four wins in the process. 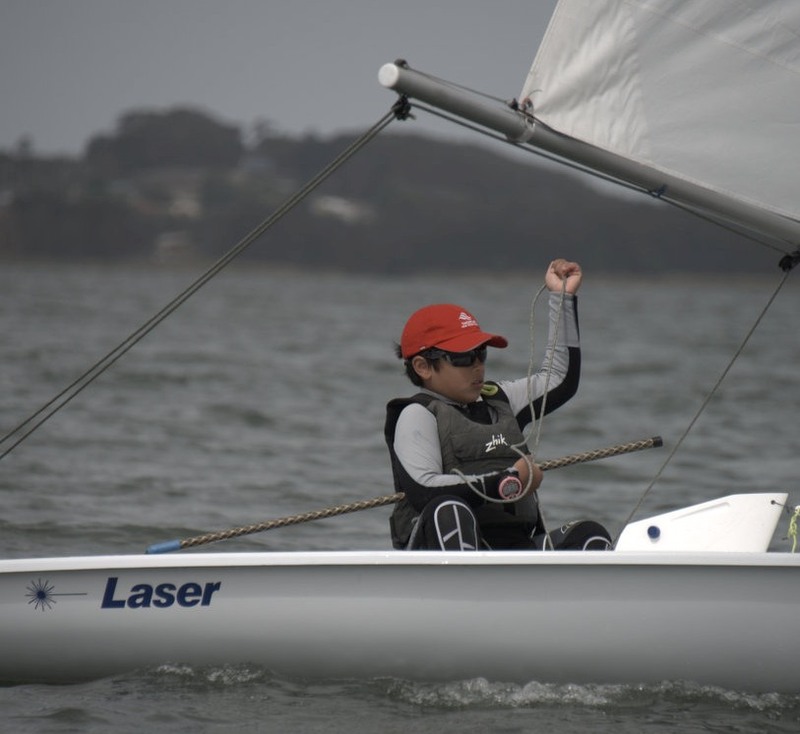 Second was Blake Selley who sails at both Woollahra and Double Bay SC’s. Third was Jordan Makin from Gosford SC. The Standard rig event was a Skulander quinella with Zac Skulander from Woollahra SC the clear winner with four bullets and brother Nicholas second. 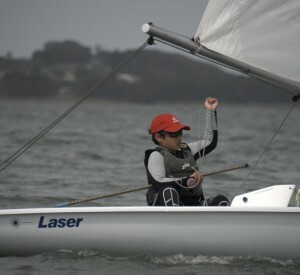 Thomas Vincent came up from McCrae YC in Melbourne to take third place. Photos from the event courtesy of Port Kembla Sailing Club are here.